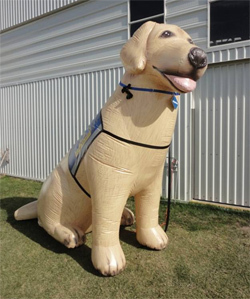 Independence, a dog balloon proudly wearing a Canine Companions assistance dog vest, will appear in the parade on January 21st. Independence will be the mascot for Canine Companions for Independence on their float in the 57th Presidential Inaugural Parade on Monday, January 21st. Canine Companions will have 132 marchers from 14 states, with nationwide participation including assistance dog teams, volunteer puppy raisers, National Board Members and staff. “Canine Companions is honored to be chosen to participate in the Presidential Inaugural Parade. We’re grateful to be able to share in this historic day and to share our mission of serving people with disabilities worldwide,” says CEO Corey Hudson. Now, I wonder where Bo will be? 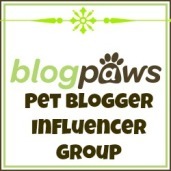 The week of 23 – 29 September is Deaf Pet Awareness Week. In many cases, when a dog is found to be deaf, it is put to sleep. 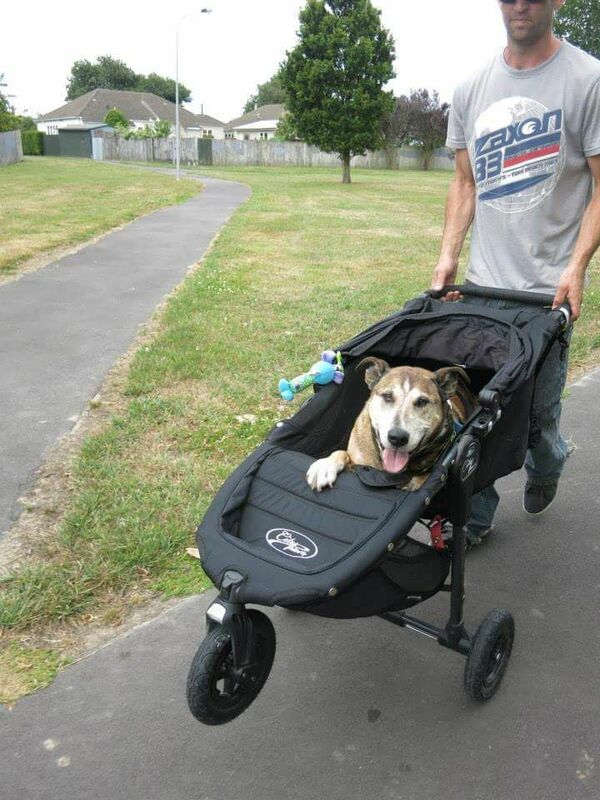 However, more frequently there are pet owners willing to take on these special needs animals. These dogs can be trained using sign language and are just as intelligent as ‘normal’ dogs. Deafness in animals can be inherited or acquired through trauma, drug reactions, or simply old age. Dalmatians and Boxers are more prone to deafness than others. Thirty percent of all Dalmatians born are either deaf in one ear or bilaterally deaf. Some deaf dogs also have albinism, meaning that they lack normal melanin pigment in their eyes, nose, or skin. Owners of these dogs have to pay special attention to sun protection. The Deaf Dog Education Action Fund has a wonderful website with answers to questions involving the ownership and care of deaf dogs. Use this special week to contact animal shelters in your area to find out if there is a special deaf dog waiting for you! 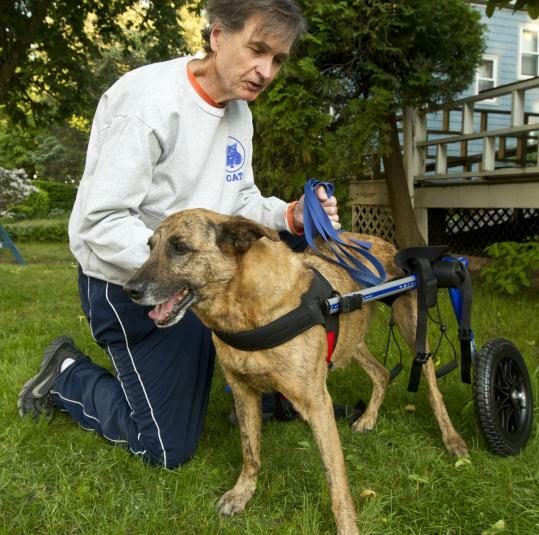 When Lucky’s wheelchair was stolen, New Hampshire firm HandicappedPets.com stepped in with a new one. Read the story here. 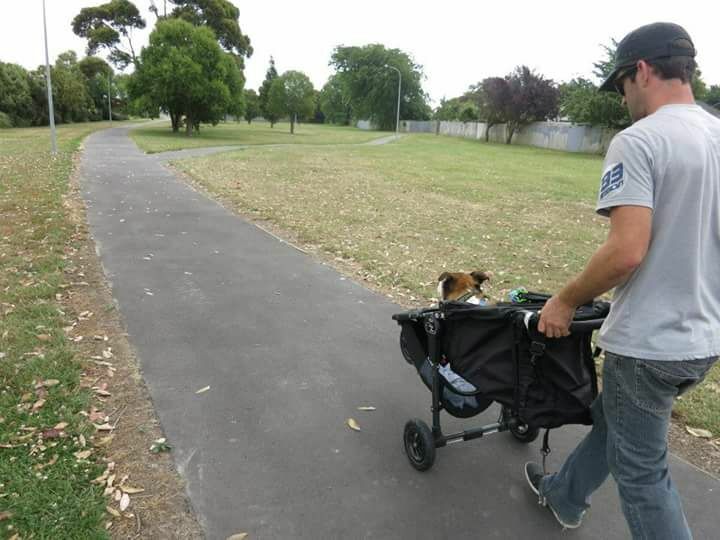 David Feeney with his dog, Lucky, in Lucky's new wheelchair. Photo by Matthew J Lee, Boston Globe. In 2009, the US Government passed legislation requiring service animals that are flying to have indoor and outdoor relief facilities.